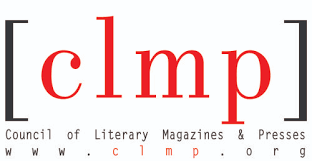 Join us at the third annual Press Fest, an indie book fair hosted by the Community of Literary Magazines and Presses (CLMP). Discover remarkable books from small publishing houses, find your new favorite literary magazines, and meet with emerging and established literary talents. This event will feature award-winning publishers, author signings, and opportunities to take home exceptional works of literature. Don’t miss this communal celebration of independent publishing and international literature.